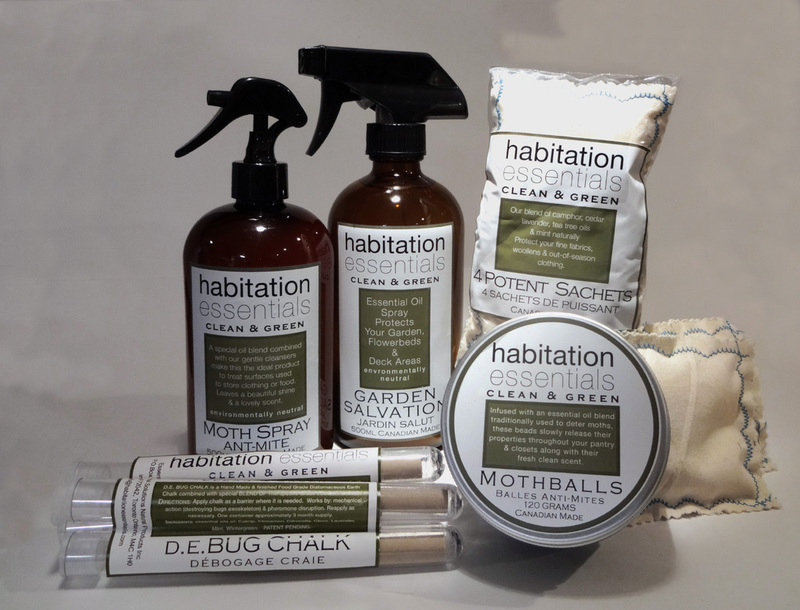 habitation essentials appreciates something we all know, that the environment around our home can have an effect on our families especially over the summer months when our living space expands into the outdoors and our children spend significant amounts of time in the yard. We also know that in the process of maintaining the outdoor environment - whether treating weeds or keeping the local raccoon population at bay, we risk exposure to a range of chemicals which can have deleterious effects on our health. Mediating the immediate environment around your home, to curtail and dissuade urban wildlife and insect populations, each of which can have a direct impact on your health can be done quite safely and efficiently with habitation essentials home protection collection a range of products which provide a complete foundation for the care of your outdoor living space.